St. Michael’s Parish will present a recital by Chime In! at 12:00 noon on March 1 as the final concert of the church’s Sundays at Noon musical series. 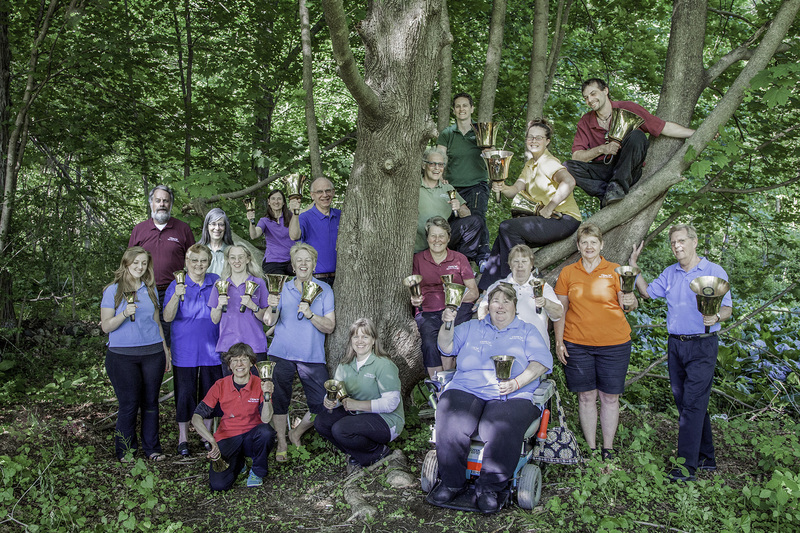 The concert will offer a wide range of dynamic music encompassing a collection of beloved carols, a singular arrangement of a traditional tune or a riotous cacophony of boomwhackers and organ pipes reclaimed as chimes. They will also offer audience members the opportunity to mingle with the performers and their instruments so they can experience playing bells and chimes, as well as more exotic percussive instruments such as shakers, rain sticks, djembes, beads, and jingle bells. The choirs of Chime In! have been sharing their love of music with the community for more than twenty years, and perform throughout the year in multiple venues – ranging from New Haven’s International Festival of Arts and Ideas to the Bethlehem Fair. The recital is open to the public with a suggested donation of $20 to benefit St. Michael’s music program. All are welcome to the recital and a meet-the-artists reception that will follow. 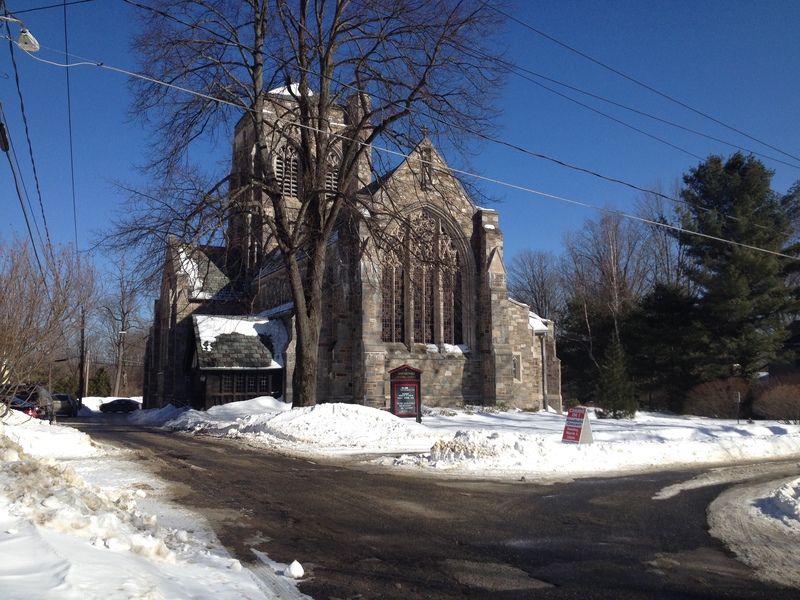 St. Michael’s Parish is located at 25 South Street (Route 63), just off the Litchfield green. For more information, the number to call is 860.567.9465.